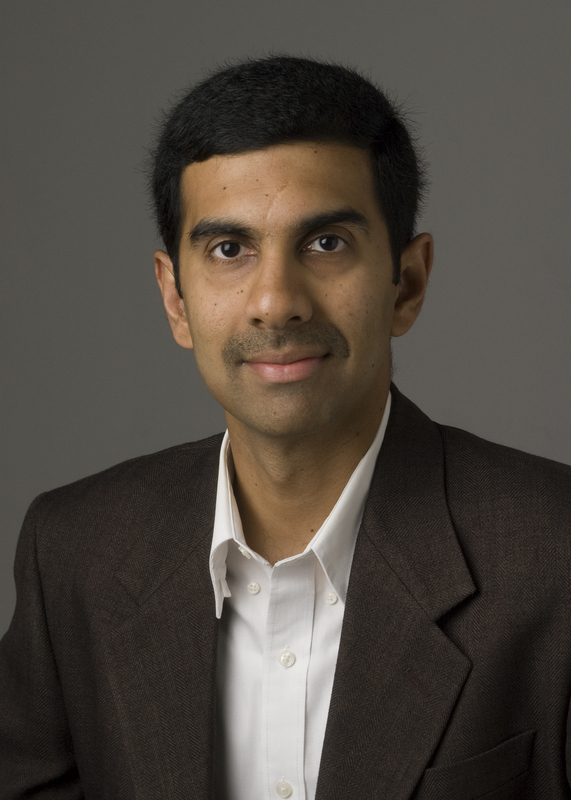 Anand Raghunathan directs the Integrated Systems Laboratory in the School of Electrical and Computer Engineering at Purdue. His group's research spans various topics in VLSI and Computer Engineering, including System-on-chip design, domain-specific architecture, computing with nanoscale post-CMOS devices, and heterogeneous parallel computing. He is currently Chair of the VLSI area in the School of ECE. Before joining Purdue, Anand was a Senior Researcher at NEC Laboratories America and held a visiting position at the Department of Electrical Engineering, Princeton University.